Wine, music, comedy, and even a Chinese New Year celebration help shift winter's last chill to the warm promise of spring. Chinese New Year falls on Feb. 16 and it marks the beginning of the Year of the Dog. 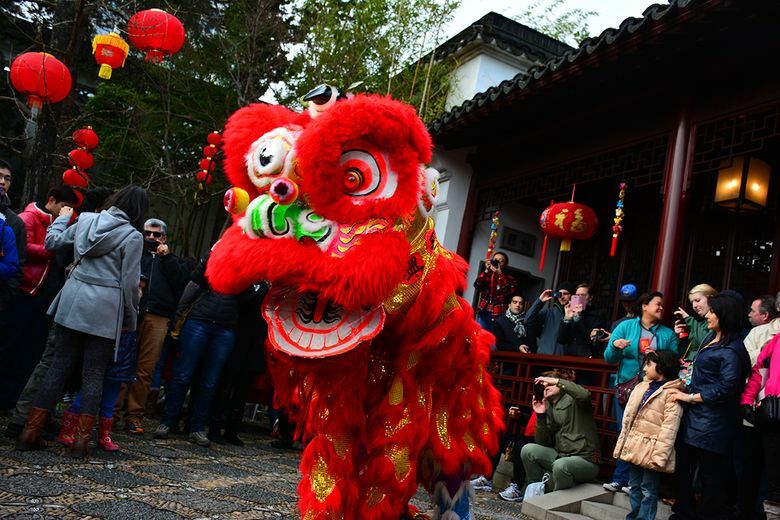 Vancouver has a stellar lineup of events for anyone who wants to ring in the Lunar New Year (and the year of human’s best friend) with fanfare. 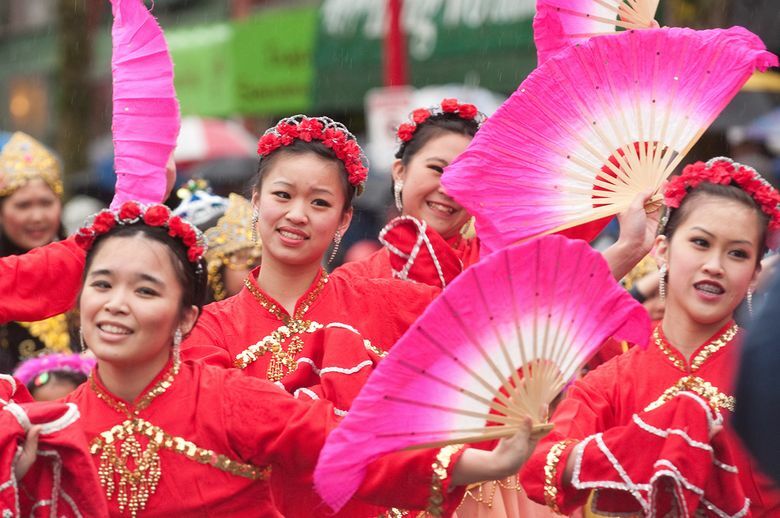 Festivities include the Chinatown Spring Festival Parade, lion dances, fortune reading and more. Visit LunarFestival.com for a full list of events. On Feb. 15, Aberdeen Centre in Richmond will host a “Countdown Night” featuring two live stage shows. Catch performances by Miss Chinese Vancouver Pageant dancers, and don’t miss the cultural dances and Lion Dance. As the night comes to a close, join the performers for a live countdown to midnight. But the festivities don’t stop there! 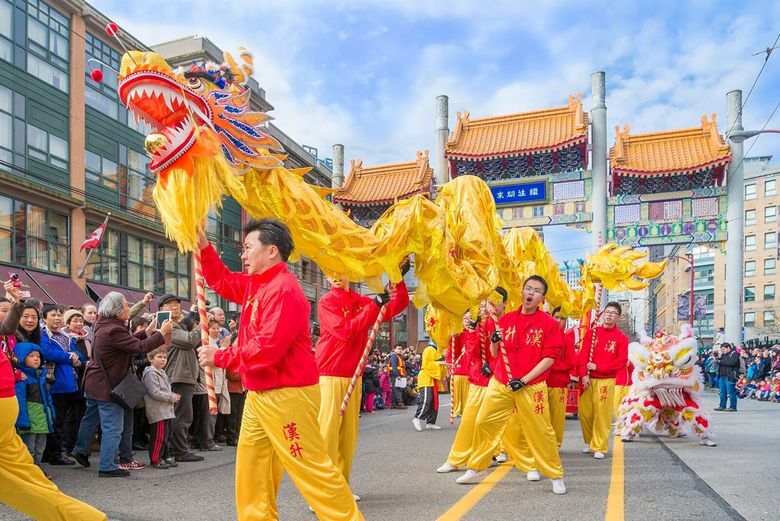 On Feb. 16, ring in the official Year of the Dog with live performances, variety shows, free souvenirs and lion dances at the International Village Mall in Vancouver. Celebrate the Year of the Dog (and dogs in general) at the Vancouver Art Gallery Plaza Feb. 18. Snap a selfie with your perfect pooch and Canadog the Space Husky. Browse a fun selection of toys and treats for your canine companion, then grab a snack and enjoy the doggie playdate. Admission is free. 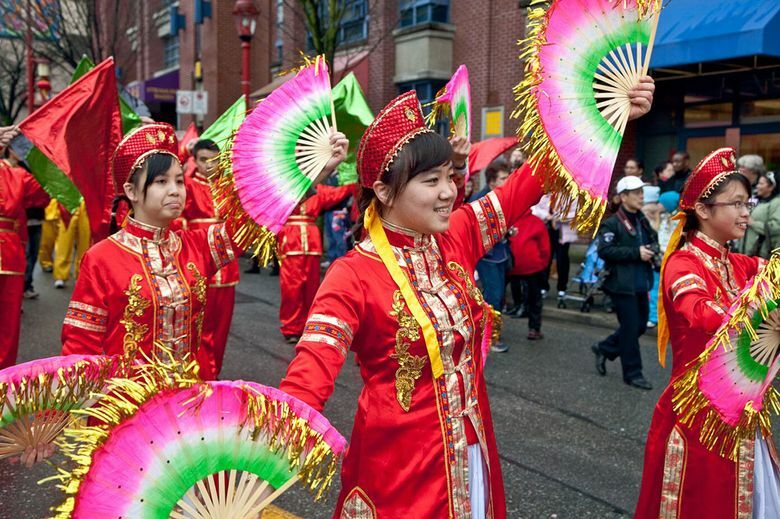 Make sure you check out Richmond’s Chinese New Year Flower & Gift Fair, which runs Feb. 9-18. Vendors will set up shop to sell Chinese New Year-themed products including treats, decorations and (of course) flowers. For more events visit www.lunarfestival.com. If you love attending wine tastings (and really, who doesn’t? 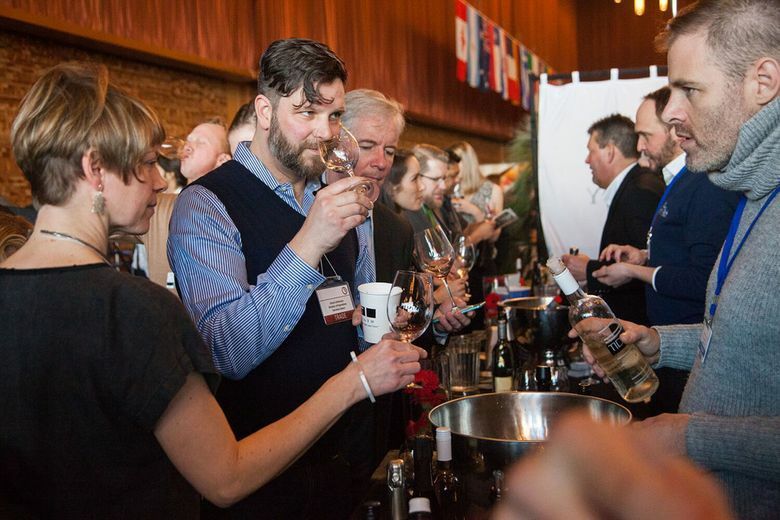 ), you can take your hobby to the next level at the 40th Vancouver International Wine Festival this winter. The wine show has been lauded as one of the best in North America. 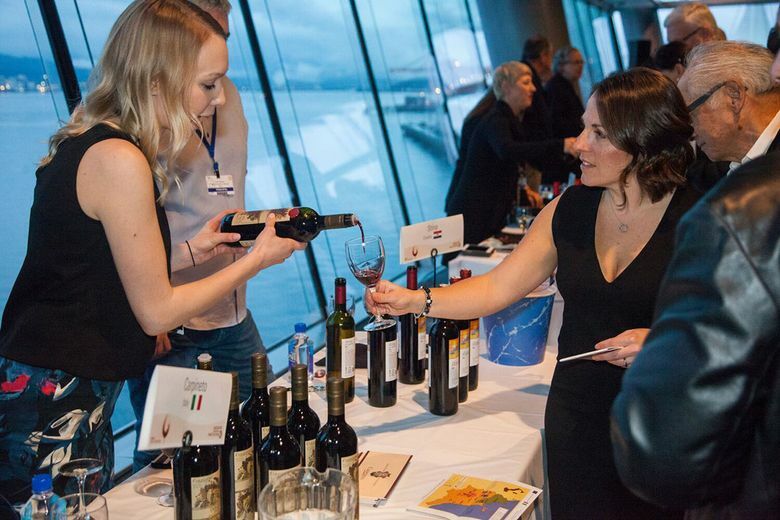 Wines from 16 countries and 173 wineries will be represented at this year’s event — and there will be a grand total of 1,450 wines on hand. Although there will be wine from all over the world, the 2018 theme is wines from Spain and Portugal. 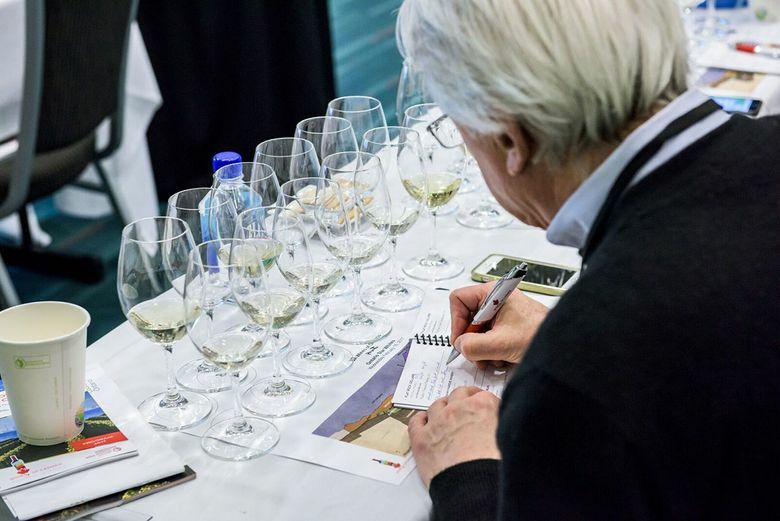 Spanish and Portuguese wines will have a special section of the tasting room that showcases their wineries and offers thematic food and wine events throughout the festival. Although tastings are the heart of the festival, there are also 51 special events over the course of eight days. The events include educational wine seminars, vintage tastings, winery dinners, wine parties, brunches and minglers. And because we all know it’s unwise to drink on an empty stomach, some of British Columbia’s best chefs will be on hand to offer a taste of the province’s culinary scene. 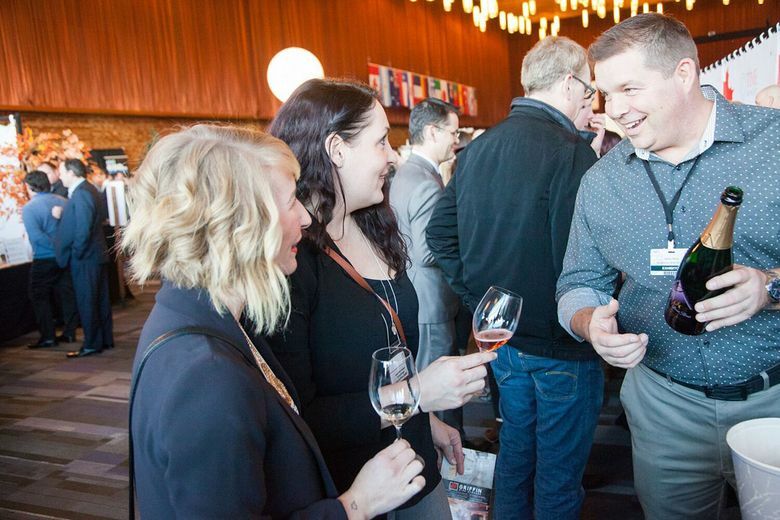 Over 50 of BC’s most beloved restaurants, chefs, and caterers will be at VIWF to make sure everyone is well fed in between tastings. You’ll be drinking for a good cause. The VIWF has been committed to supporting the performing arts since its inception, and nearly $9 million has been raised over the past 40 years. (So, really, don’t feel guilty about buying that extra bottle of your favorite wine!) The 2018 beneficiary is Bard on the Beach Shakespeare Festival, which takes place on the Vancouver waterfront every summer. 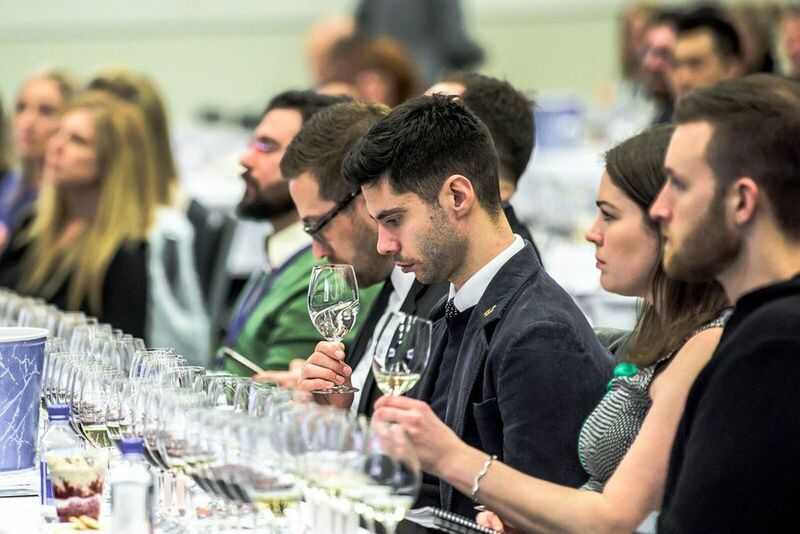 Ready to go taste some of the 1,450 wines at VIWF? Head on over to StayVancouverHotels.com by Feb. 15 to book your hotel. You’ll get a free International Festival Tasting ticket, which has a value of between $79 and $99 depending on the session you attend. The festival is headquartered at the Vancouver Convention Center in the downtown area, so keep that in mind when booking your hotel. Just for Laughs Film Festival kicks off March 1 and will take place at venues across Vancouver. If stand-up comedy is your cup of tea, you’re in luck — the seriously impressive lineup includes Trevor Noah, Maria Bamford, Jay Pharoah, Nikki Glaser, Jim Norton, Cameron Esposito & Rhea Butcher, and Bill Burr. The 10-day event also includes improv, sketch comedy, live podcast tapings, outdoor events and the inaugural Vancouver Just For Laughs Film Festival. The film festival features screenings, panels, “in conversation” events and speeches from prominent influencers in the film industry. Celebrate the first week of spring with music at the 47th Annual JUNO Awards and JUNO Week 2018. 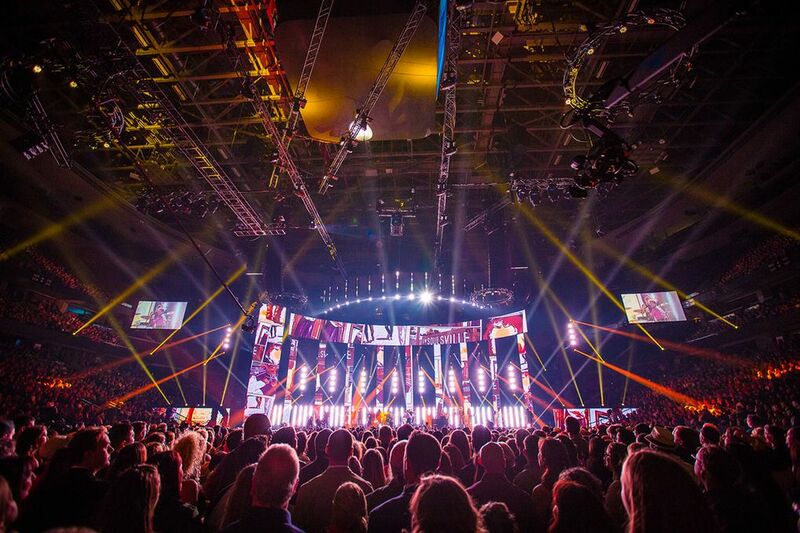 Although the most high-profile event is the awards broadcast March 25, it’s definitely worth arriving on the 19th because the week is jam-packed with activities for music lovers. JUNO Fest features performances by over 100 bands across 15 venues in Vancouver. If you’re attending with your family, you’ll definitely want to hit up the Let’s Hear It Celebration Site, a free festival with a relaxing atmosphere that allows everyone to enjoy local music and culture and includes family-focused programming. Another highlight is the JUNO Songwriters’ Circle, which will be held on the afternoon of March 25. The 2018 co-hosts and performers are eight-time JUNO Award winner Jann Arden and Canadian Music Hall of Fame inductee Bob Rock. 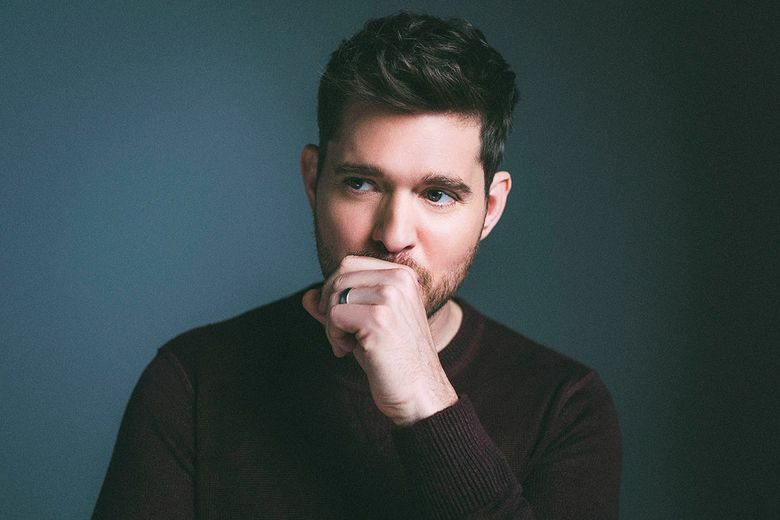 2018 Juno nominees will also perform at the Songwriters’ Circle, and then you can head to the awards broadcast to see who takes home the big prizes of the night. Vancouver, B.C. is an exciting, attractive and welcoming city, and a must-visit year-round destination. Visit Tourism Vancouver to learn more.